Advisors, please click here to view this year’s convention press release templates. 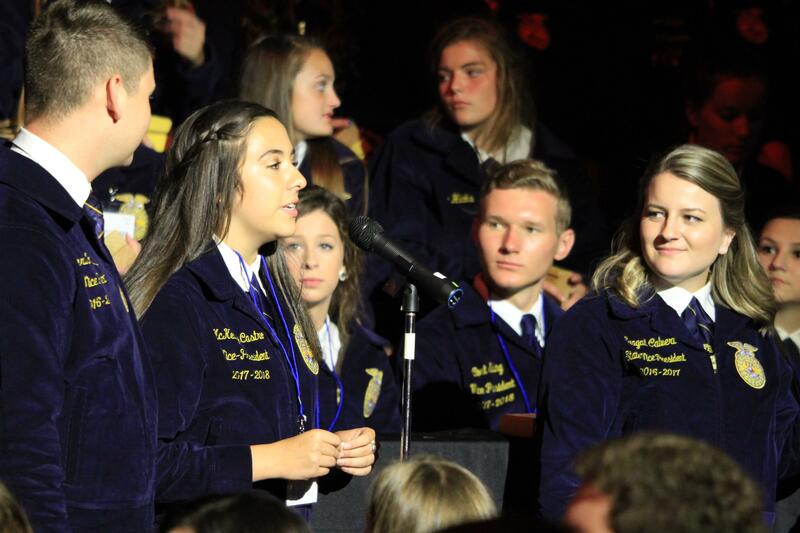 If you are a media representative that would like to attend this year's convention. 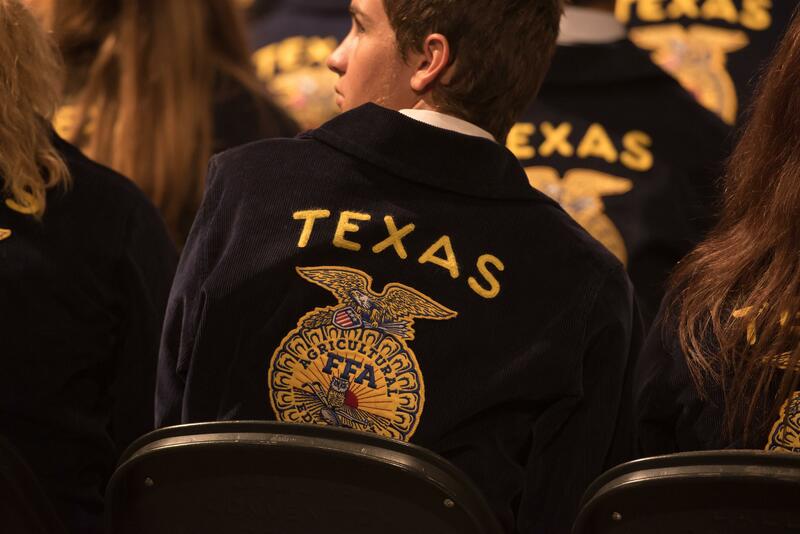 Please follow these instructions. 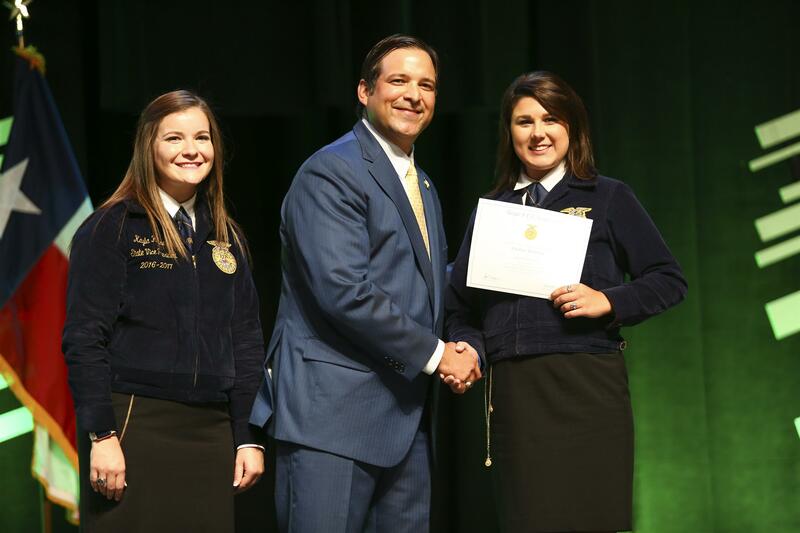 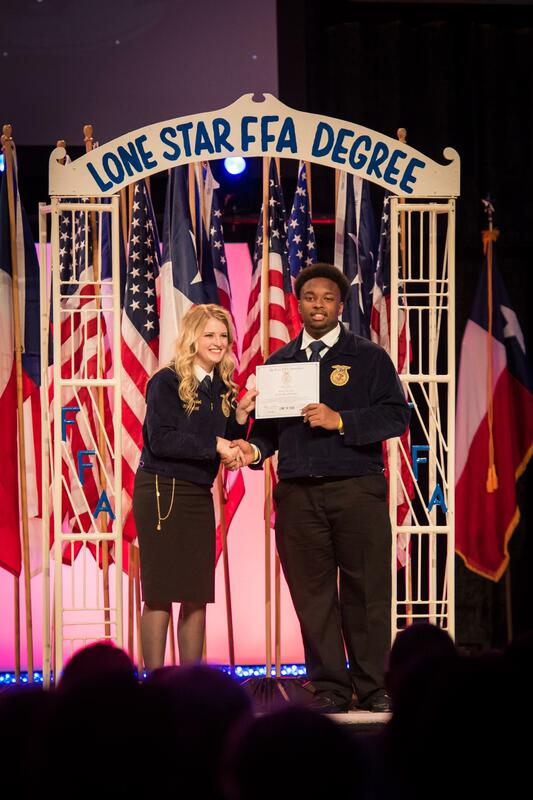 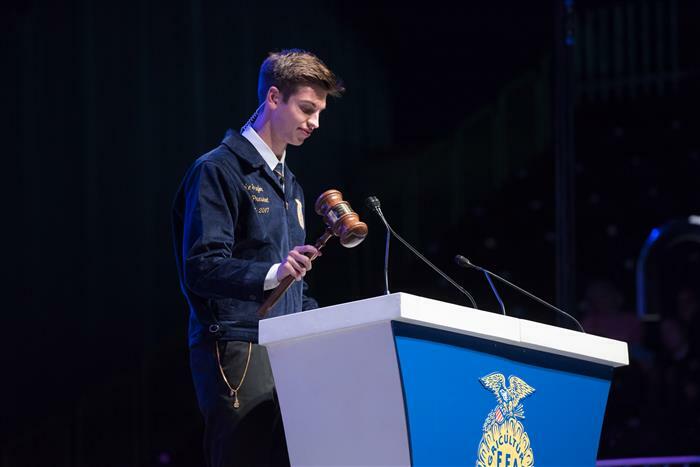 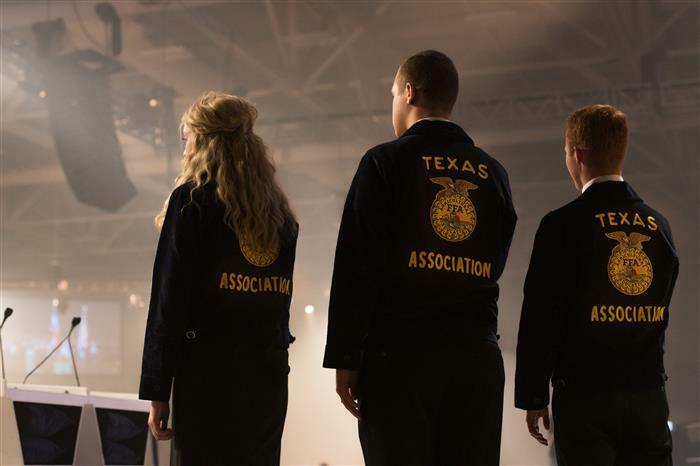 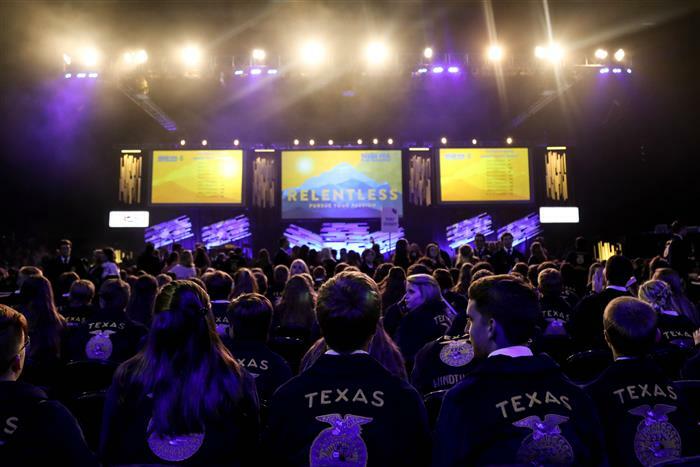 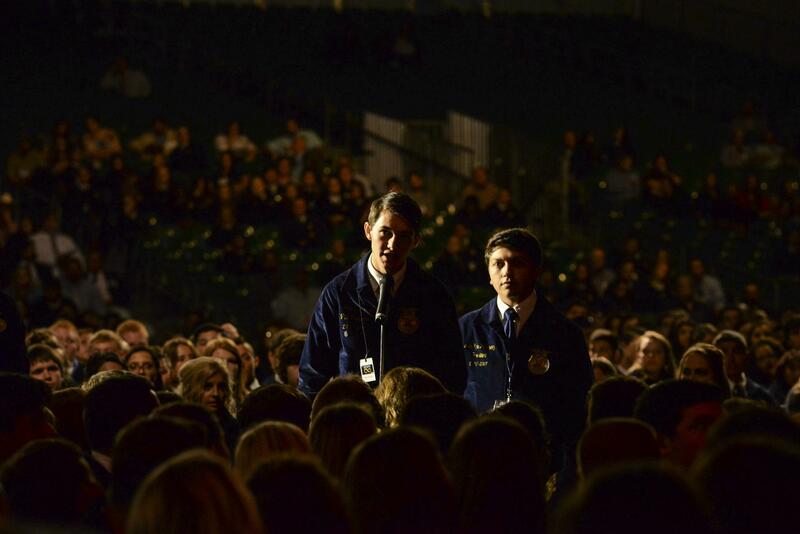 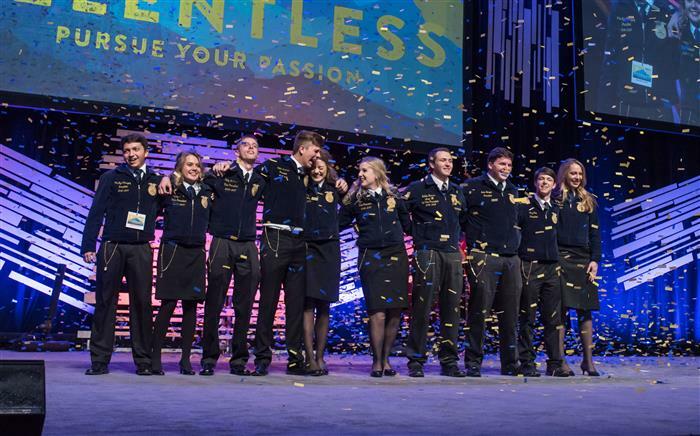 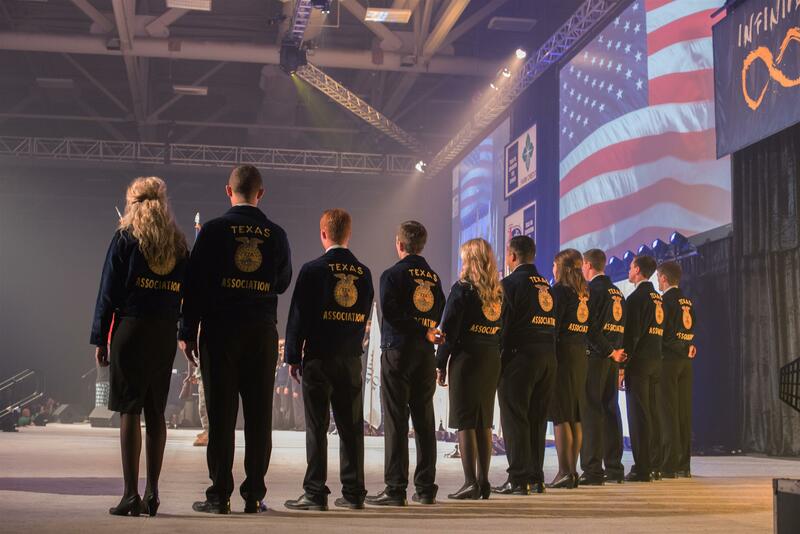 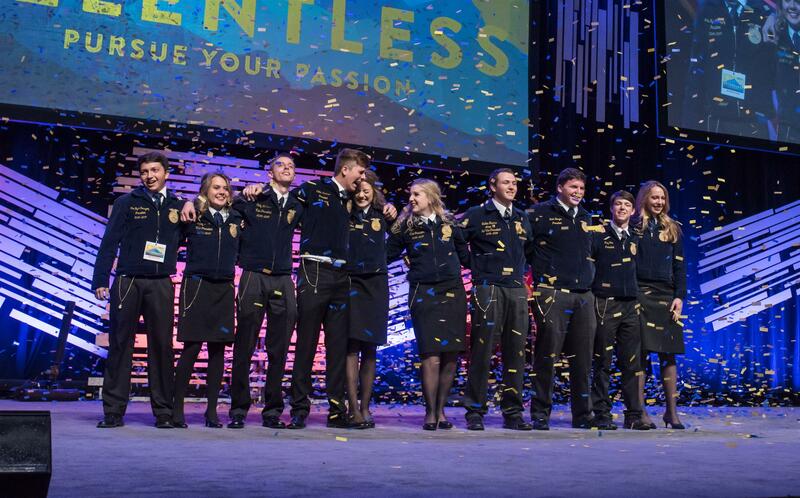 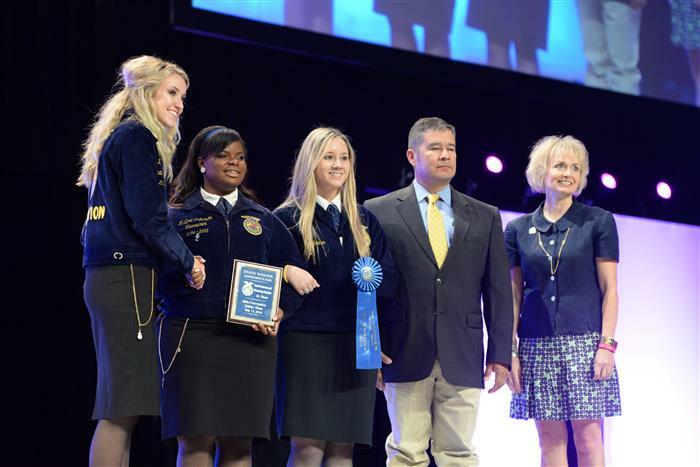 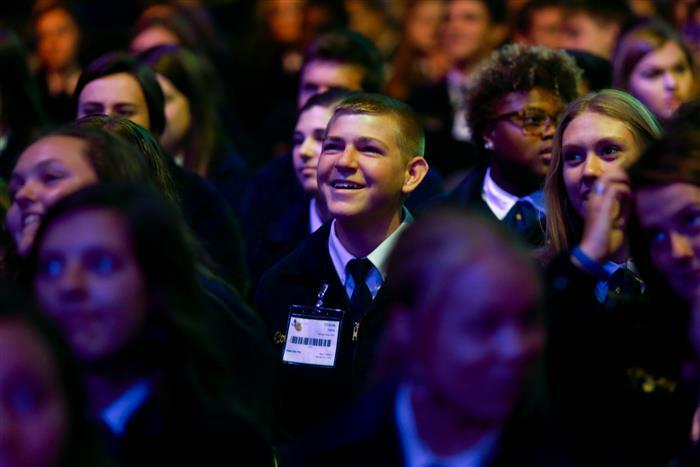 1) Contact Texas FFA's official public relations firm prior to arrival. 3) When arriving at the Fort Worth Convention Center please enter via the 11th Street Lobby off of Houston Street. 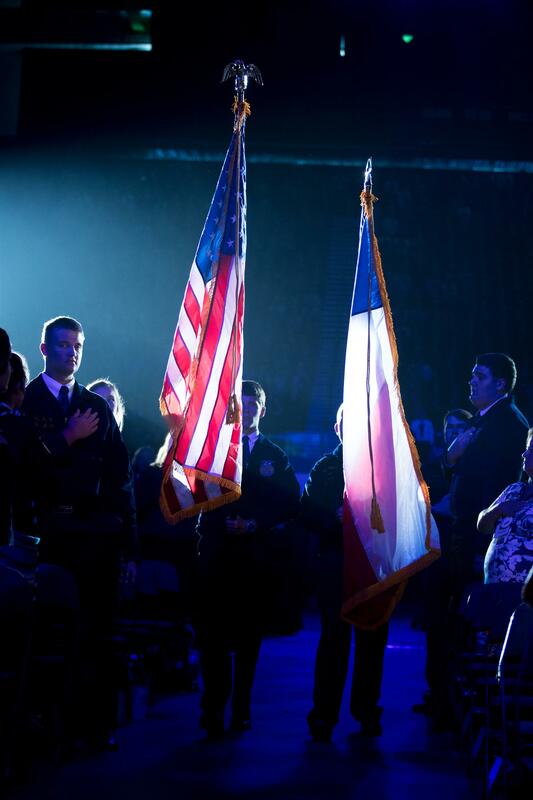 Proceed to Guest Registration.